Workers have a right to be protected from harm caused by any failure to take reasonable risk control measures at their workplace. Risk assessment is the responsibility of the employer and is a part of the management system. 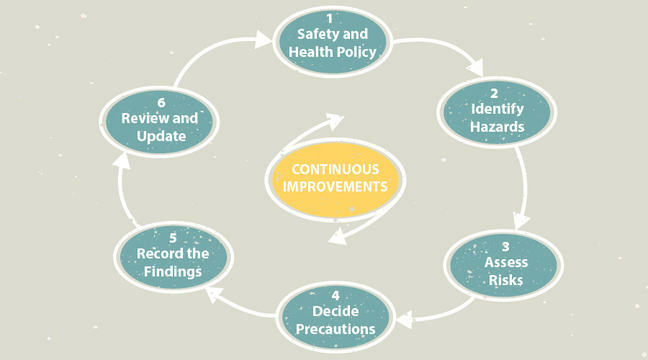 A continuous process of risk assessment should be anchored in the Safety and Health Policy of the company (Figure below). The employer decides who actually carries out the risk assessment. This can be the employer themself, workers designated by the employer, or external services, if there are no competent personnel in the workplacee. 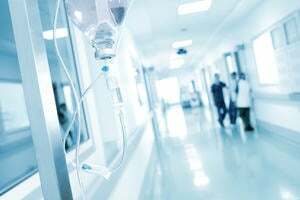 A health RISK ASSESSMENT is essentially a careful examination of which hazards could cause injury or ill health to people in your work environment, and then an assessment of the health risks involved by taking into account the existing control measures. Are they sufficient to protect the workers’ health or should new control measures be implemented to reduce the risk? For instance, electrical wiring or equipment at 220 volts is intrinsically hazardous for those working close by, but using safety devices such as protective insulation sheathing, circuit breakers etc. 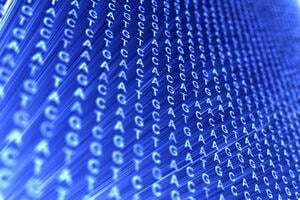 can reduce the risks to acceptable levels. Thus, while hazards may be intrinsic to a given substance or process, the risks are not. The overall risk of a given hazard varies depending on the level of risk reduction measures applied. Risk assessment methods depend on clear definitions of the two terms HAZARD and RISK; terms that are often used interchangeably in everyday speech. A HAZARD is anything that has the potential to cause harm to the detriment of the health or safety of a person. 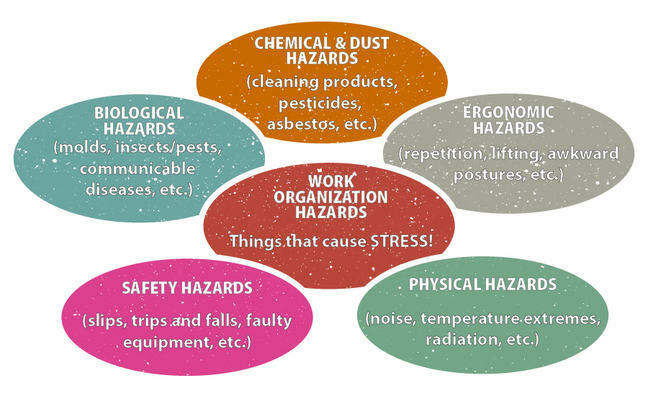 There are an unlimited number of hazards that can be found in almost any workplace. A hazard can be anything that has the potential to cause harm, injure people and/or damage their health. It could be equipment (e.g. machinery, tools, etc. 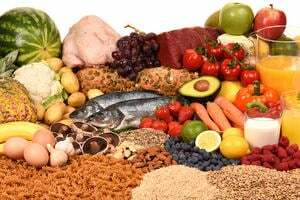 ), dangerous substances (dust, disease-causing micro-organisms, chemicals, pesticides, noise, etc. ), poor workplace layouts, poor work organization, methods or practices and attitudes. RISK is the chance or probability that a hazard will actually result in injury or illness, together with an indication of how serious the harm could be, including any long-term consequences. Thus, risk is a function of the probability (likelihood) of an occurrence of a hazardous event and the severity of injury or damage caused by this event, and could be summed up as; Risk = severity of harm x probability of harm. 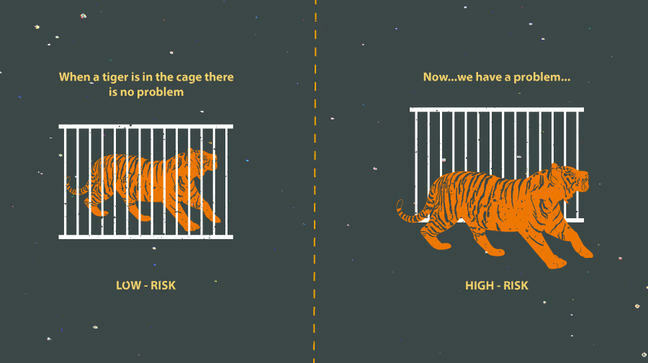 The difference between the terms, ‘hazard’ and ‘risk’ is easy to understand with the often-used example of ‘tiger in a cage’. The tiger represents the hazard and, while behind bars, presents little risk of actual harm to us. However, if it escapes from the cage, the health risk of people nearby is certainly high as a result of a high probability of harmful events including severe injuries and even fatalities. National laws or regulations relating to Occupational Health and Safety in most countries state that it is the responsibility of employers to ensure that the working environment is safe and healthy by undertaking risk assessments in their company. ILO has a Global Database on Occupational Safety and Health Legislation; LEGOSH Occupational Safety and Health (OSH) that you can browse this by country. One example; Tanzania; Occupational Health and Safety Act, 2003 (No. 5). (§ 60); The OSH Act does require an employer to undertake a risk assessment annually or any other time when the need for risk assessment deems necessary. Such inspections are done by an approved inspection authority. The employer is required to furnish evidence of such risk assessment to the Chief Inspector or other inspector when requested. The employer shall ensure that the risk from a hazardous chemical agent to the safety and health of workers at work is eliminated or reduced to a minimum. ….substitution shall by preference be undertaken, whereby the employer shall avoid the use of a hazardous chemical agent by replacing it with a chemical agent or process which, under its condition of use, is not hazardous or less hazardous to workers’ safety and health, as the case may be. Where the nature of the activity does not permit risk to be eliminated by substitution, the employer shall ensure that the risk is reduced to a minimum by application of protection and prevention measures, consistent with the assessment of the risk.